or Book a 2019 Sailing Before It's Too Late! One of the most popular Member Cruises ever is back for 2020—an exciting 7-night voyage to the unspoiled wilderness of Alaska! Booking starts April 6, 2019. Can’t wait that long for Member fun? It’s not too late to delight in “insider” shows, commemorative gifts, special décor and all the other enchantment that awaits you aboard a Member Cruise. Book one of the 2019 Member Cruises for a spring getaway or a fall retreat now! 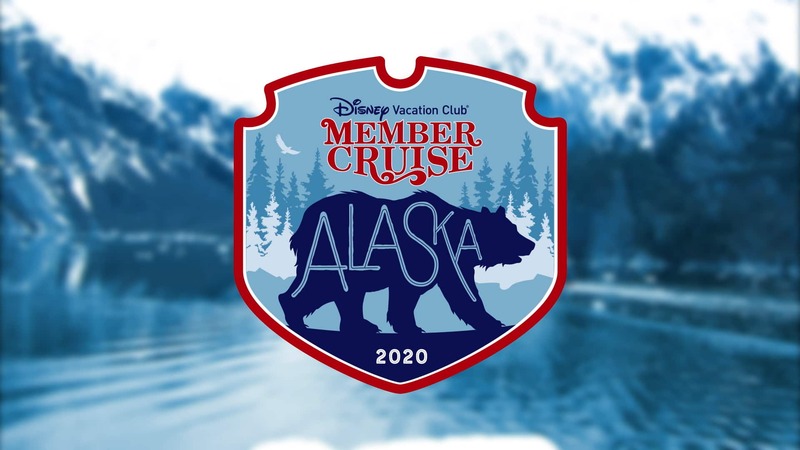 The 2020 Member Cruise to Alaska is sold out, but you can still be added to the waitlist. Call Member Services at (800) 800-9800 or (407) 566-3800†. Set sail on a spectacular Alaskan adventure—August 24 through August 31, 2020. This sailing is sold out, but you can still be added to the waitlist. Explore sun-kissed California and scenic British Columbia, Canada on a 5-night voyage—May 15 through May 20, 2019. Book this West Coast adventure with Member Services before it's too late! Depart from New York City on a 7-night cruise to beautiful Bermuda—October 5 through October 12, 2019. Call Member Services to check availability for this sailing! One Reservation Point is equivalent to one allotted Vacation Point. Reservation Points have no other relationship with, or comparison to, Vacation Points and are established for convenience of reference only. Reservation Points and cash rates are per person, based on double occupancy and apply to 1st and 2nd passenger. Members should contact Member Services for information about ground transfers, port adventures and select shipboard activities which are not included.